Thinking of selling? Let me Help. 90% of home buyers begin their search online. Through our constantly upgrading strategies, we will drive the most relevant home buyers to your listing. with beautiful print and Digital media, your listing will reach everyone everywhere. We are very tech savvy and take full advantage of the social media outlets available to us. 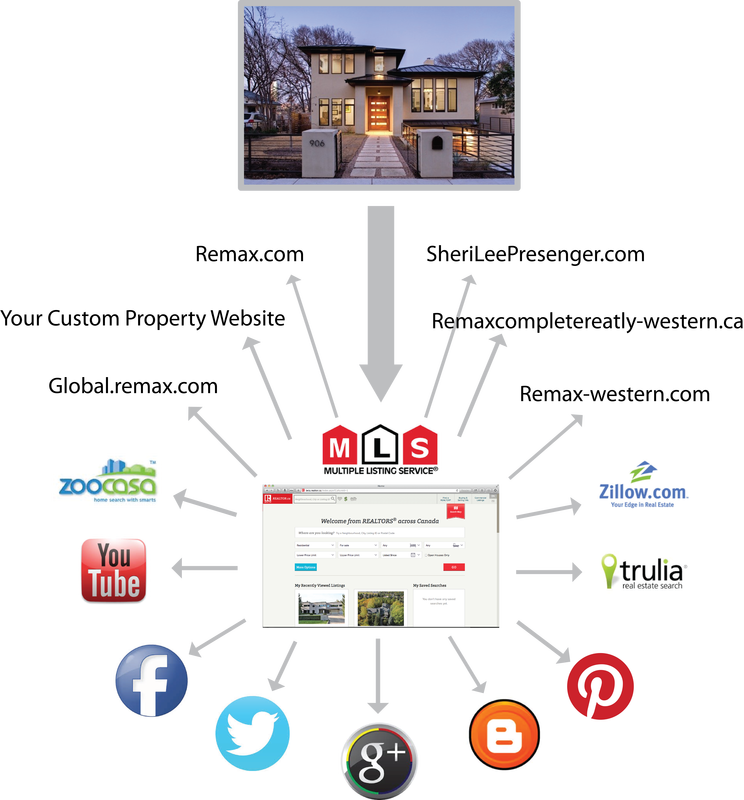 Below you'll see how your listing will be in many places all at once. We make your listing easy to find and gorgeous to view. We also create a website specifically for your property so it will stand out from the rest. Once your home has been listed, we will send the new listing to all of our colleagues as well as a number of the top producing agents in the area. Along with print media, we will use our highly active digital reach to make sure that your listing has maximum exposure.